2018 was the year of animated IP rush! Creation of some fascinating characters and brands have paved the way for higher expectations in the sector, anticipating an even bigger and better 2019! Though still nascent, Indian animation industry has seen the demand for animated characters opening up from many cross-sectors. The growth of the industry has started to race up and has started creating a buzz across the globe. 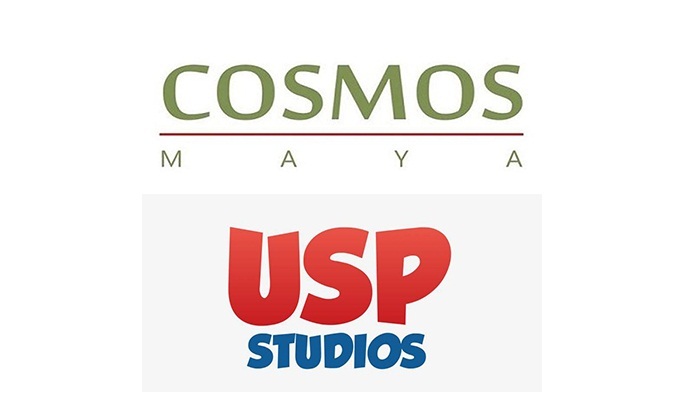 The country is also known in the global market for its animation, VFX and post-production facilities. As per the FICCI-EY Report 2018, the animation, post production and VFX segments are expected to grow at a CAGR of 20 per cent till 2020 to reach Rs. 114 billion, led by the growth expected in the domestic film, TV and the digital segments, as well as the outsourcing by international studios on the back of increased content creation for digital, TV and more sequel based action and animation films. With plethora of new and original content being created every now and then, it is essential to ensure that the animated characters or artistic works are original and not a copy of any existing artistic work. This becomes critical as sometimes animated characters may be based on mythological or known figures which might lead to confusion, allegations and loss of credibility for the original creator(s). For an instance characters like Bal Ganesha, Hanuman and others have higher chances of being copied. This is where the the ‘laws’ or being aware of the legal procedures come in help. AnimationXpress had an informative chat with ANM Global (founded in 2009) founder and managing partner Nidhish Mehrotra about the legal practices that are involved in this business. Mehrotra started his career with a law firm in New Delhi and essentially worked on the Litigation and Capital Markets Practice. He represents and advises fortune 500 global companies and Indian multinational with regards to Trademark, Copyright, Design and Patent Law. He also advises clients on joint ventures, foreign collaborations, project financing, debt financing and regulatory approvals. Mehrotra has been invited to various national and international forums on various aspects of law. 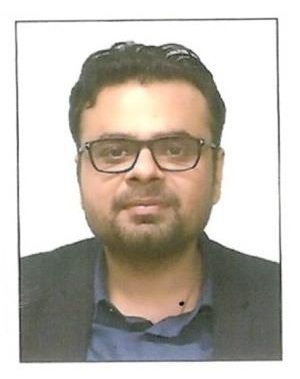 His areas of practice includes litigation which includes domestic and international commercial arbitration, competition law, information technology law, cyber laws, corporate law, mergers and acquisitions, joint ventures, foreign direct investment, project finance, regulatory approvals, corporate restructuring, venture capital and Intellectual Property rights. 1. Since local animation IPs are on the rise, what are the legal procedures and proceedings that the makers need to keep in mind while any project is in production? An important aspect is determining the ownership of the content. 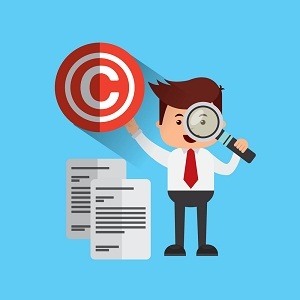 If the work is being developed by an employee, it would be covered under a contract of service under Section 17 of the Copyright Act and unless there is a contract to the contrary, the employer would be the owner of the works developed by the employee. However, where freelancers are engaged to develop any animated works, it is essential that proper documentation is entered with such parties to record the ownership of copyright in the works developed. It’s to be noted that unless there is a contract to the contrary, an author of a work would be the first owner of the work. While copyright registration is not mandatory, given the nuances in relation to animated works, it would be prudent for filmmakers to obtain copyright registration for their key animated characters. Registration of copyright is an effective way to enforce one’s economic rights. In case of any dispute, copyright registration helps with the availability of necessary records and has evidentiary value. Also, in the animation industry merchandising activities of animated characters is an important activity, it would be advisable to get the word and label mark trademark registrations in the merchandising classes in which the animator would foresee carrying out merchandising activities. For instance class 25 which deals with clothing, class 28 which deals with games and so on. Also, the names of animated characters and taglines can be protected under Trademark law. It helps build a brand value and helps the creator connect the audience with the show in a better way. Movie titles like Star Wars and key characters Harry Potter, James Bond are some successful examples of trademark. A successful trademark increases the scope of merchandising and licensing. Walt Disney was the amongst the first to use trademark to protect his animation feature. Mickey Mouse, the most recognisable cartoon character was registered as trademark back in 1928. By 2010, the iconic character had resulted into global retail sales worth $9 billion. 2. Can you throw some light on the nitty gritties of collaboration deals that the makers get into? Licensing structure– In this structure, the production house creates the content from start to finish and licenses it to various platforms, either on an exclusive or non-exclusive basis. Typically production houses/studios which have the finances to create the property on their own enter into such structures. The IP in the property is in such cases retained by the production house. Sometimes if there is a good buyer in the market, the production house may consider entering into a buy out deal with the studio/ platform. Co-production– parties may collaborate in the form of co-production in which the roles and responsibilities of the parties are divided. One party may take charge of the production and creation of the content and the other may take charge of finance and distribution. Typically in co-production deals, the IPR and Derivative rights of the property are shared between the parties. Animation co-productions with other countries have emerged as a viable option for some Indian animation studios for tax reliefs and other benefits under co-production treaties. Commissioning deals– A studio/platform may also consider commissioning an animation production house to develop the property for them on a work for hire basis and own all rights in such property. Sponsorship Deals – YouTube as a platform to endorse one’s work has boomed in last few years. YouTube in India has an outreach of 225 million monthly users and it continues to grow. The independent creators on YouTube are fast gaining Sponsorship deals from the brands to create a brand based content for their platforms. Collaborative deals with independent creators online is fairly new in India but is fast booming. 3. Can you please elucidate on broadcasting rights, OTT rights and L&M rights for the IPs? OTT rights typically refers to on demand rights for over the top platforms like Netflix, Amazon, Hotstar, Youtube etc such as SVOD, AVOD, FVOD, TVOD rights. L&M rights refers to licensing and merchandising rights. 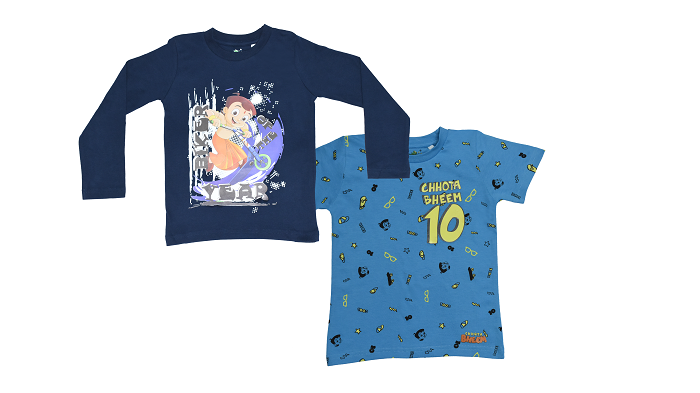 As mentioned above, in the animation industry, the scope and market for merchandising activities is phenomenal. These exploitation rights have different time periods set for their exploitation. For instance a producer would typically keep a eight week hold back period for exploitation on digital/ satellite from the theatrical release of a film to maximize the theatrical revenues. Otherwise, if the film is available in theatres and on television at the same time then the revenues of each platform will be eaten by others. It is always advantageous that the producer is well aware of the value of each form of these platforms in relation to the others for exploitation purposes. It helps to strategise the producer in his approach to financing through rights, to have realistic expectations of what each rights market may yield and to determine what a realistic production budget for the film should be. 4. How are these legal procedures different from that of full-length feature films? The legal procedures for animated content is not different from that for full length feature films. The law is the same for both. In relation to kids content, makers need to be mindful that the content is suitable for kids. However, in relation to IP and media laws, same legal procedures apply for both. 5. What are the things to be taken in consideration by animators while pitching their IPs in the larger market? It is important for animators to ensure that they share their pitching material in confidentiality with third parties to avoid their content from being infringed. Wherever possible, non-disclosure agreements should be signed. Where not possible, content should be shared on emails to keep a written record. Being careful while signing any release forms and checking the content of such release forms is very important. Piracy is another aspect that needs proper attention while animators pitch their IPs in the larger market. Online piracy has destroyed markets. While the film is still in the movie theatres, illegal copies flood the internet or there is sale of illegal DVDs copies. By the time, the film reaches the next platform, for example, theatre to TV, huge commercial losses are already faced by the producer. 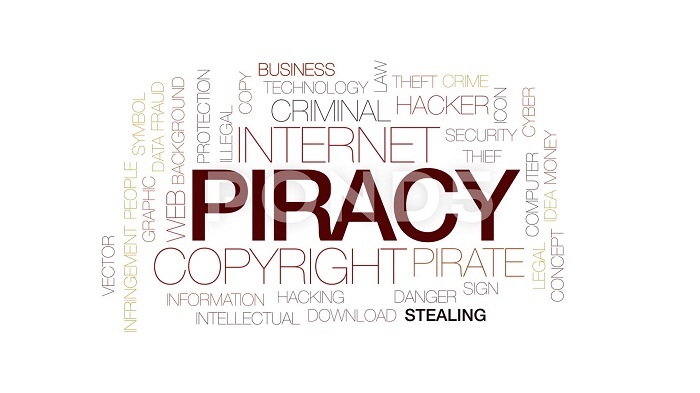 A remedy to this has been sought by recent film-makers approaching Court ahead of the release and getting injunction orders against these online pirates. 6. Can you tell us in brief about the nature of copyrights in this Animation sector? Copyright is the most important intellectual property right when it comes to any film-making enterprise. It protects the copyright holder by preventing others from using their works without their permission. 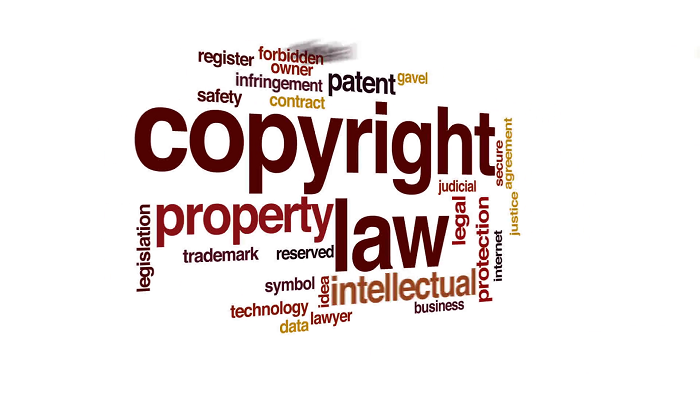 The rights connected at each stage right from development until exploitation are governed by copyright. (i) Artistic Works– paintings, photographs and any work of artistic craftsmanship would fall under this. Animated character images would fall under this. (ii) Literary Works – this includes your script, screenplay, dialogues, etc. (iv) Dramatic Works – this would include pieces of recitation, choreographic work, etc. (vi) Film Cinematography– the visual recording that is the audio-visual would fall under this. The right to reproduce – This is the most prominent right as it authorizes the person to make copies of the work. For example: copying the work on the compact disc. Right to issue copies of the work and the right to communicate the work to the public – this involves all your distribution rights. The right to make adaptations, translations of the work – The copyright owner has the right to adapt the work. For instance making derivative works such as sequels, remakes, spin offs and many more. Authors are entitled to certain special rights/moral rights which includes paternity rights i.e. right to be identified as an author as well as integrity rights like right to claim damages in case of modification, distortion or mutilation of the authors’ work. With the 2012 Copyright Amendment, moral rights have also been given to performers. Further, authors of literary and musical works of cinematographic films and sound recordings are entitled to non-assignable right to receive statutory royalties under Section 18 of the Copyright Act. The 2012 Copyright Amendment introduced royalty rights for authors and performers as well. As mentioned above, getting a copyright registration is not mandatory as the copyright vests as soon as the work is created. However, it is advisable that statutory protection is sought as it helps establish a legal title in cases of infringement. With the dynamics of the Indian animation industry changing rapidly, we hope all animated content creators keep in mind these valuable information and insights related to the legal procedures involved in the process.